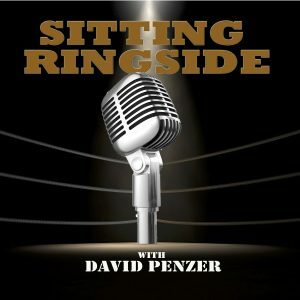 Sitting Ringside is hosted by pro wrestling announcer David Penzer is joined every week by the biggest stars of the pro wrestling industry and more importantly to Penzer, a visit behind the spotlight with some of the people that you may not know from being on the camera but were vitally important to some of the biggest pro wrestling angles, events, and broadcasts. Penzer entered the pro wrestling industry in 1988 as a ring announcer in South Florida for the Global Wrestling Alliance until he joined Ted Turner’s World Championship Wrestling in 1993. He remained in WCW as a ring announcer, producer, and in talent relations through the historic “Monday Night Wars” until the company was sold in 2001. Since then, Penzer has worked for the XWF, done tours of Australia with the World Wrestling All Stars, and been a ring announcer for TNA and Impact Wrestling. Right now, he works as the Logistic Director for The Legends Of Wrestling promotion and a Special Assignment Correspondent on “The Hannibal TV” on YouTube. 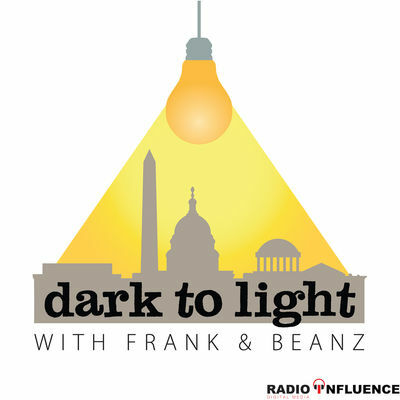 Listen to the Sitting Ringside with David Penzer archives on Radio Influence or subscribe to the podcast on Apple Podcasts, Stitcher, TuneIn Radio, and Google Play!